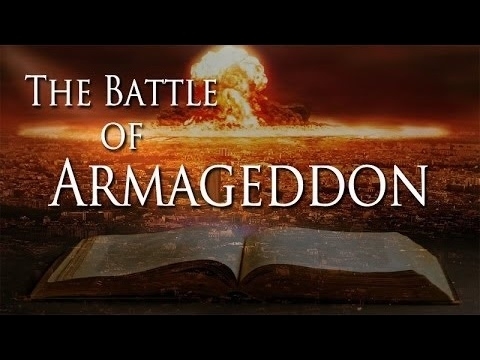 According to this report, among the most vital truths being denied to the American people by their “Deep State” rulers, as they watch the world spiral ever closer to Armageddon, is that Russia is a Christian democratic-theocracy whose form of government is one in which God is the source from which all authority derives—and that operates under the strict religious doctrine of “Just War” that only authorizes military force to be used in the defence of Christian lives—and is why, in 2015, a “Holy War” was declared against the radical Islamic terrorist group ISIS. In September-2015, this report explains, President Putin received authorization from the Federation Council to launch “Holy War” air strikes on Syrian soil against ISIS terrorists under the international legal principle of “intervention upon invitation”—and that Russia received after being asked to intervene in this conflict by the Syrian government—but was not given to the United States who continues to illegally fight in Syria in violation of all international laws. Having the full permission of the Syrian government to prosecute this “Holy War” against ISIS, this report further explains, Russian military forces, operating under the religious doctrine of “Just War”, are restricted to fighting only against ISIS terrorists—with their, also, being able to accept military cooperation in doing so from anyone, including Syria, Iran, Israel, Turkey and the United States—but who are not permitted to use lethal force against anyone other than ISIS. Under “Just War” restrictions, therefore, this report details, Russian military forces are forbidden to intervene in any conflict in Syria not involving ISIS—the most dangerous of is the ongoing Iran–Israel proxy conflict raging throughout Syria—that near daily sees Israeli attacks on Iranianmilitary forces in Syria—that the Syrian government can defend against, but not Russian military forces. 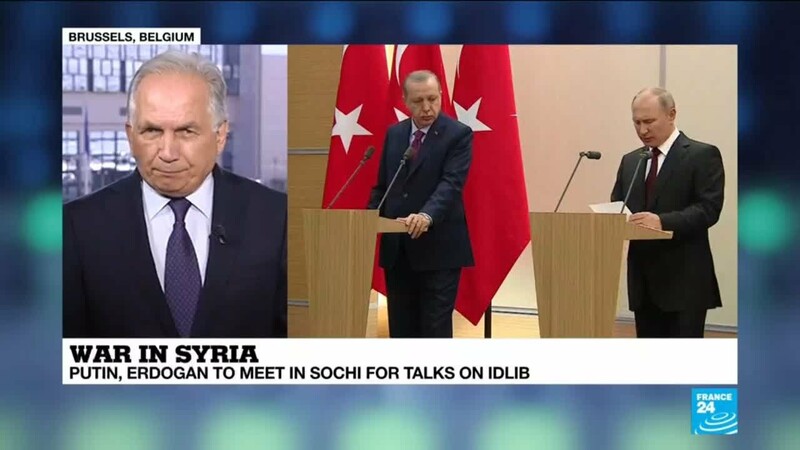 Likewise in Syria’s Idlib Province, the last bastion of radical ISIS terrorists and their allies in Syria, this report notes, Russian military forces are not allowed to confront the Turkish troops operating there as no “Holy War” declaration has been made against them—and that led, yesterday, to President Putin and Turkish President Erdogan agreeing to establish a demilitarized zone around Idlib by 15 October to be patrolled by mobile patrol groups of Turkish military units and units of Russia’s military police seeking to find and destroy ISIS terrorists—that enabled the Ministry of Defense to rule out an all-out Russian offensive on Idlib. 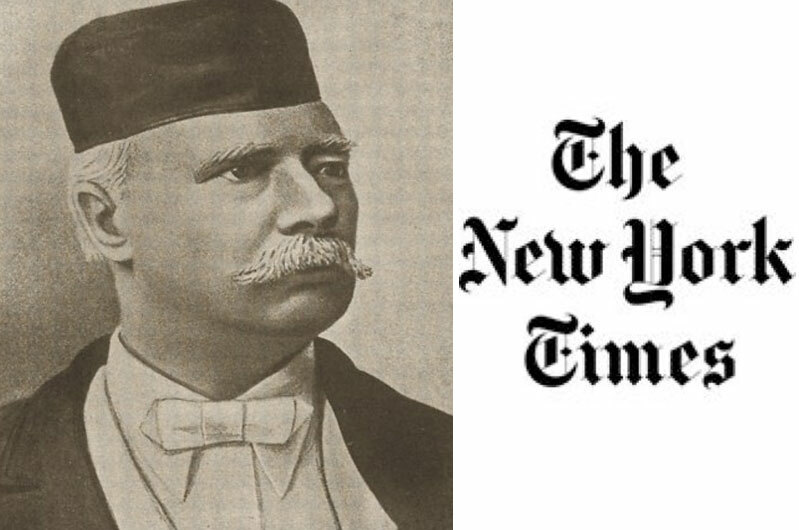 As with Turkey, whose strategic interest in Syria is to carve out a piece of it to expand its Neo-Ottoman Empire, this report continues, no “Holy War” declaration has been made against Israel either—and is why, just weeks ago, Russia brokered a deal to keep Iran and Israel from going to total war in Syria—that includes Israel informing Russian military forces prior to its launching any attacks on Iranian forces in Syria—that operates like the one long established between Russia and the US to keep their military forces out of each others way there. 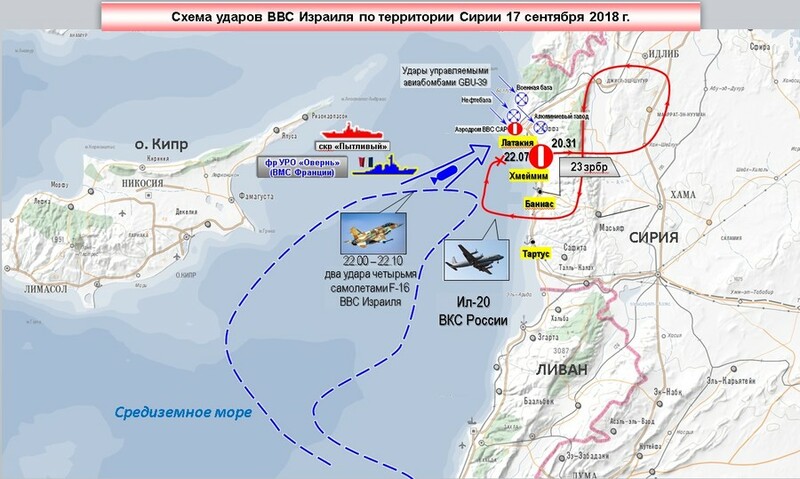 With the port city of Latakia being protected by a Syrian military operated S-200 surface-to-air anti aircraft missile system, this report details, it fired on what it believed to be was the Israeli warplane attacking them—and whose radar systems were, also, tracking incoming cruise missiles fired by a French navy frigate—but whose immediate threat target was the Israeli warplane it fired upon first—without their knowing that what they believed to be was this attacking Israeli warplane was, instead, an unarmed Russian military surveillance aircraft on its final approach to its Syrian base that the Israeli warplane was flying directly under of in order to hide its radar signature—and whose destruction of caused the needless death of 15 Russian servicemen. In response to this Israeli warplane causing the needless death of 15 Russian servicemen by using their unarmed surveillance plane as a “human shield”, this report continues, the Ministry of Defense vowed to respond to this hostile action—but whose anger was cooled by the Foreign Ministry who summoned the Israeli Ambassador to the Kremlin—thus leading Israeli Prime Minister Netanyahu to express his regret over the deaths of these Russian servicemen—after which President Putin said this Russian plane downing was “a chain of tragic accidental circumstances”, but who further stated: “Russia’s retaliatory measures with regard to the Il-20 downing will be directed primarily at stepping up security of Russian military officers in Syria, our military facilities in the Syrian Arab Republic, and these will be the steps everyone will notice”. Most interestingly in this Security Count report, though, is its stating that the greater threat involving Russia-Israel relations is not the downing of this unarmed surveillance plane, but Israel’s just having turned over its largest port to China for the next 25 years that will keep the US Navyfrom being able to operate there anymore—and is a direct response to the Israelis fears of the “Deep State” targeting of President Trump whose forces now have them in the crosshairs, too. 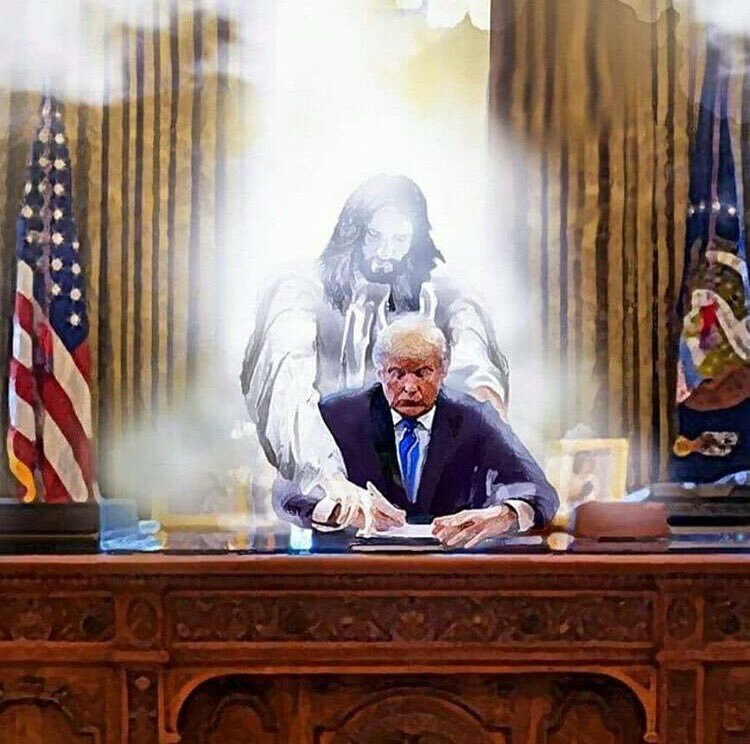 Russia’s fears of Israel and China having a closer relationship, this report explains, is due to new anti-Christian Chinese laws that went into effect in February that are now being brutally enforced, and is causing some to point out the frightening parallels between Communist China and Nazi Germany as thousands of Christian Crosses and Bibles are being burned by the day—and whose Russian response to is fast nearing declaration of “Holy War”. 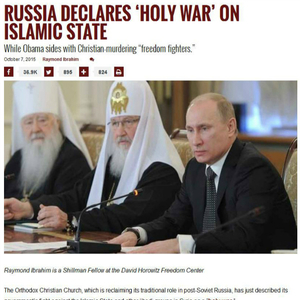 A Russian declaration of “Holy War” against the godless Chinese communists to protect the lives of Christian peoples (who Russia would have to fight “Just War” against even if they are in Israel), however, this report concludes, could not be successful without the cooperation of the United States—but whose demonic globalist “Deep State” elites are doing everything in their power to prevent from happening—and whose device to do so is an anti-Russian hysteria induced collusion charade against President Trump that even one of its main perpetrators of, former FBItop attorney Lisa Page, testified there is no evidence of—but that hasn’t stopped these godless globalist monsters from now attacking Trump’s nominee to the Supreme Court by their leveling false claims against him via the daughter of a top CIA black operations banker, and whose brother is linked to the creation of the Hillary Clinton-Fusion GPS made up Trump-Russia Dossier—thus leaving no mystery, as the world heads towards Armageddon, as to why millions of Christians in America are now looking to Russia to save Christianity from the godless West, instead of those who presently rule over them and are trying to destroy Trump before he can save them, too. September 18, 2018 © EU and US all rights reserved. Permission to use this report in its entirety is granted under the condition it is linked back to its original source at WhatDoesItMean.Com. Freebase content licensed under CC-BY and GFDL.